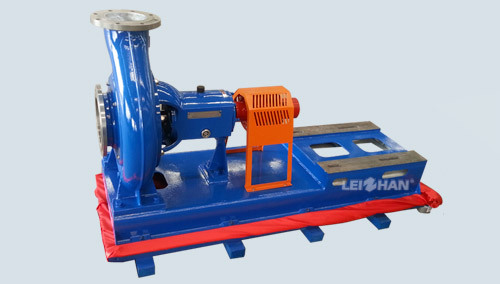 LXL-Z Series Two-phrase Flow Pulp Pump is mainly used for transporting liquid or solid materials in paper making, coal, mine, electric power food, urban sewage industry, etc. It also can be used alone, also can be used as booster pump, diffusion pump, molecular pump and backing pump. Besides, it can be used for vacuum metallurgy, vacuum welding, vacuum impregnation, coating, vacuum drying and chemical pharmaceutical, electric vacuum components and other industrial vacuum operation. Wetted parts are made of cast iron, cast steel, stainless steel for the user to choose. Pump can be within the scope of 5 ~ 40℃ environment temperature and the inlet pressure under the condition of less than 1330 pa, allows continuous work for a long time.